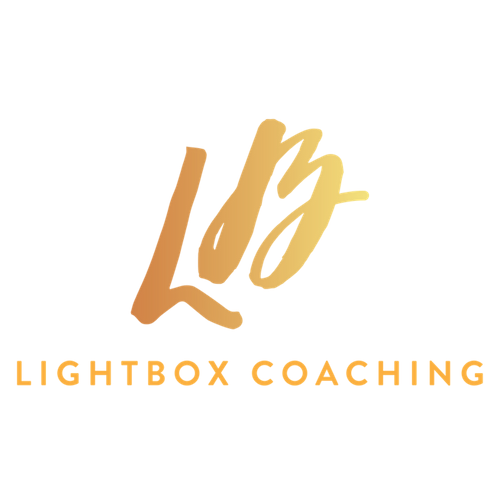 In today’s episode, I interview to Laura Vanderkam, author of time management and productivity books such as “Off the Clock” and “I know how she does it”. She is also the host of The Best of Both Worlds Podcast. 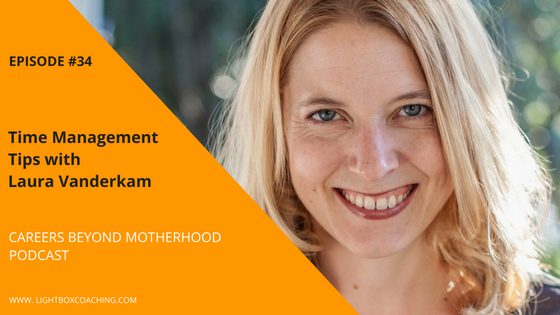 We discuss how to manage our time and productivity as working mums. She shared some fascinating insights about taking control of your time.